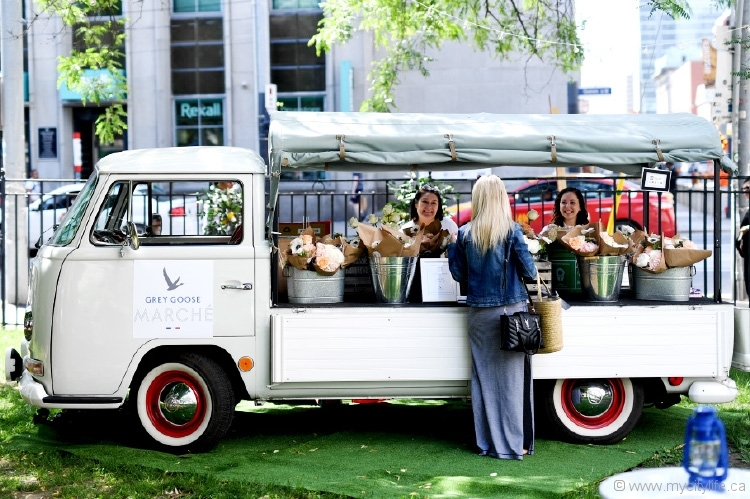 Partnering with Grey Goose for its Marché event, chef Christophe Dufau brings the French Riviera style of cooking and living to Toronto. City Life sat down with Dufau to get a glimpse into the life of this Michelin-starred chef and uncover where he finds his inspiration. Q. Did you always know you wanted to be a chef? What led you to choose this career? A. I knew since I was nine years old; that’s when I started cooking and experimenting in the kitchen. My grandmother and mother inspired me and taught me everything they know. I spent all my Sundays cooking with them while my brothers were out playing. Q. 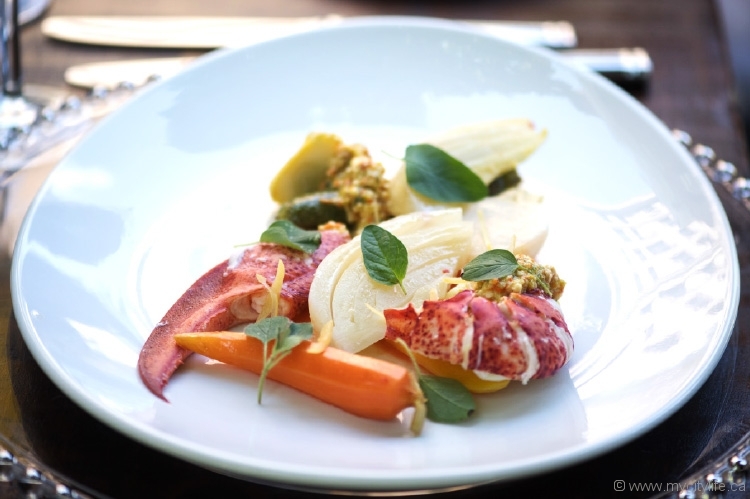 In your own restaurant, why do you choose to come up with a new menu each week? Is that challenging? A. The challenge keeps me alive. A. Mostly at the market, but lots of situations are inspiring. Also, travelling and talking about food to people in different parts of the world keeps me inspired and helps me challenge myself and what I do in the kitchen. Q. Why did you choose to collaborate with Grey Goose for this event? A. Grey Goose Vodka has the same philosophy of choosing quality ingredients as I do. Q. 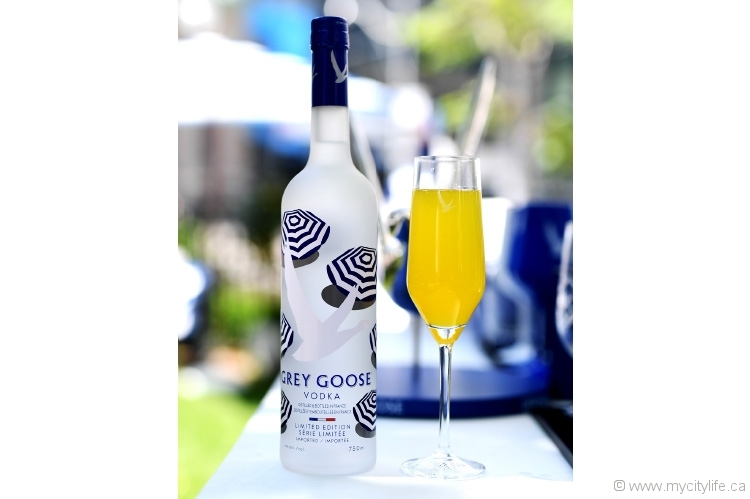 How did you find your inspiration for the menus here with Grey Goose? A. I had to keep the Grey Goose cocktail pairings in mind, and [I] was inspired by the seasonal produce in the different Canadian markets with my Provençal touch. Q. Is there anything you hoped to achieve or express through your involvement here and through the menus? A. The French Riviera style of living and cooking, as well as the importance of fresh, quality ingredients. Q. 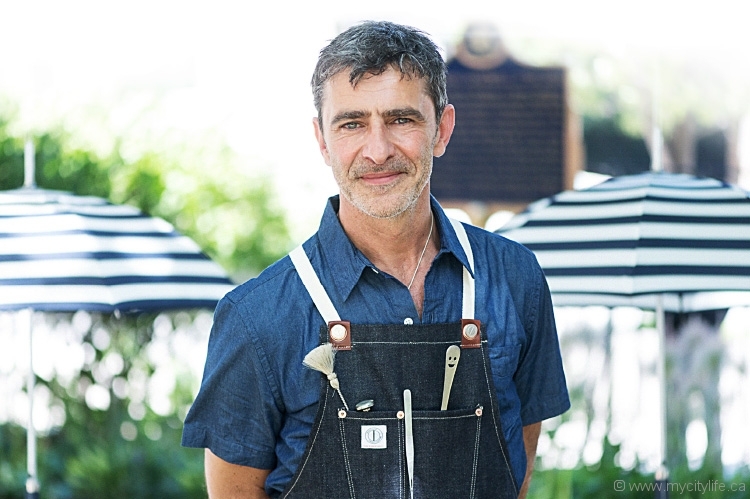 What do you think or hope people can take away from French-style cooking or this French market-style experience? A. To cook with fresh ingredients and to be open to and respectful for what each season offers. Q. Do you have any advice for young chefs who hope to achieve success like yours? A. Be passionate and curious, travel the world and be open-minded. Q. What is one dish you believe that everyone should try to learn to make? A. The dish they love to eat. Q. Do you have a favourite meal to eat and a favourite dish to cook? A. It would have to be a Provençal meal to eat and to cook. Q. What book would you recommend everyone reads? A. Le Petit Prince (The Little Prince) by Antoine de Saint-Exupéry. Q. What is one of your guilty pleasures that you do not regret? A. Eating cheese and charcuterie as a midnight snack. Q. Can you tell us a few things that make you happy? A. Cooking in different parts of the world, sailing with my boat, diving and walking in nature with my dogs. Q. What do you love about Toronto? A. The big city, stylish atmosphere and such nicely dressed women. I always really appreciated the diversity of cultures. Q. What does la dolce vita, the good life, mean to you? A. Having the luxury of living on the French Riviera.